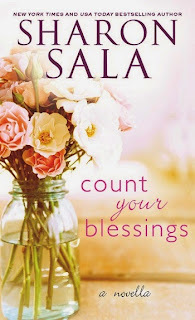 Welcome to Book One in the Blessings, Georgia series of Southern contemporary romance from New York Times and USA Today bestselling author Sharon Sala. With the support of her handsome, unassuming friend Mike Dalton, LilyAnn Bronte is finally ready to put the past in the past. It was a pleasure to revisit the folks of Blessings, Georgia. This is the second story I have read by Ms. Sala set in this town. 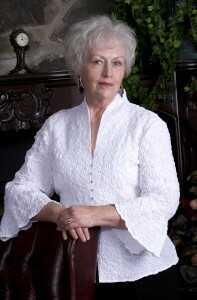 When we meet Lily, she has spent more than 10 years existing, not living, after her fiancé is killed in action overseas. 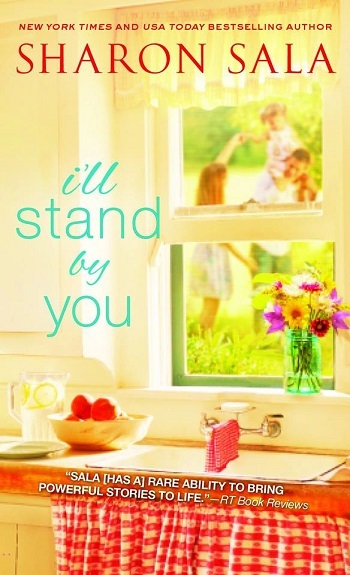 Newcomer to town, TJ sparks Lily's interest and she starts to make some changes in her life. To wake up and start living. Meanwhile Lily's best friend and neighbour, Mike, has been in love with her for years but even though they spend lots of time together, Mike may as well be invisible. In this story we get not only the point of view of Mike and Lily, but also hunky newcomer TJ, middle aged man eater Rachel, Ruby from The Curl Up & Dye beauty salon, as well as others. I like seeing the story told by our main characters as well as the people around them. I enjoyed seeing Lily come to life. Mike and Lily learn a lot about themselves and each other. The story does have some unpleasantness, but overall this is a sweet and fun romance that I really liked. 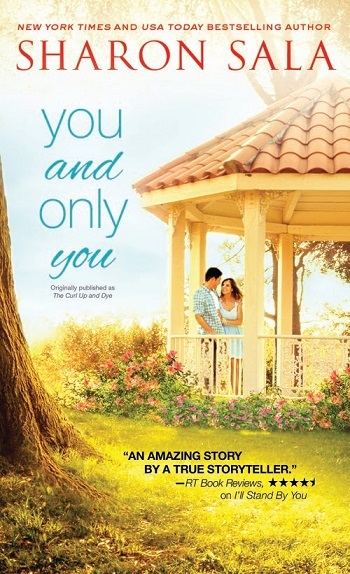 Reviewers on the Wicked Reads Review Team were provided a free copy of You and Only You (Blessings, Georgia #1) by Sharon Sala to read and review.